Check out this brand new New York Boys Choir Promo Song, entitled Dayeinu, for our upcoming Peach Concert! The concert will feature the hottest Boys Choir in town, NYBC, with its fresh sound, stunning voices, spellbinding choreography, and charming personality! The concert will also be featuring an upcoming superstar to the stage… Dovid Pearlman. A former member of Miami Boys Choir and no stranger to the Jewish Music scene, he will wow you with his awesome voice, performance, and personality! 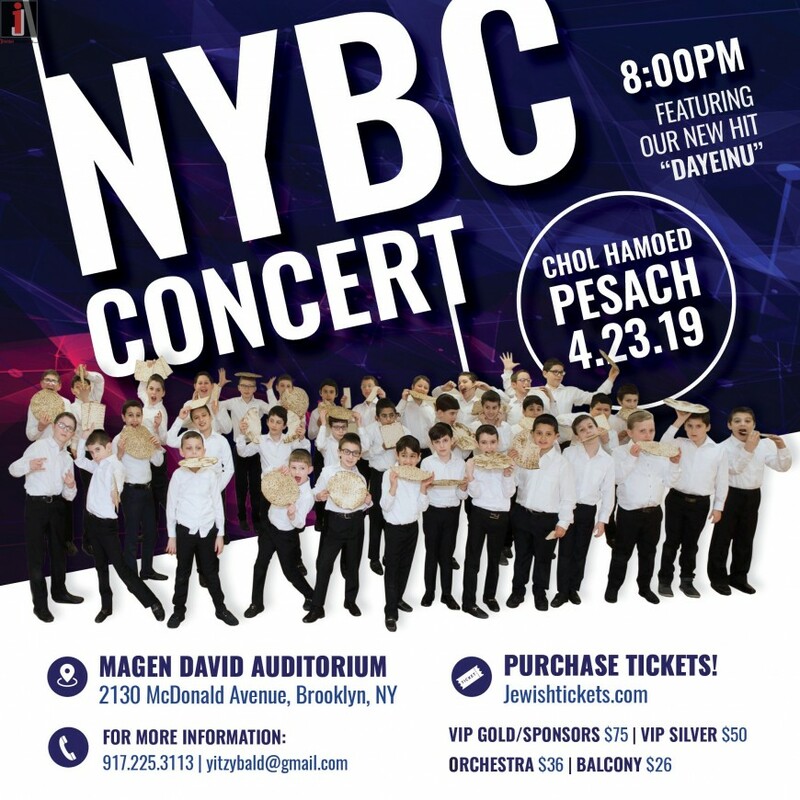 NYBC wants to spread their Pesach joy with you, at this amazing concert venue. They have an awesome dance routine to this brand new song Dayeinu. You won’t want to miss it! Whatever we are granted in life, we are incredibly thankful to our creator, for whatever he does for us. Everything is a gift! And we are always grateful for that. It’s always enough for us! 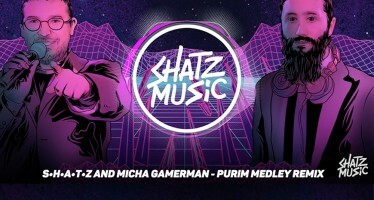 Watch this New York Boys Choir lyric video, and experience the most refreshing and creative sounds in the Jewish music scene. Yitzy Bald, renowned producer of NYBC teams up with musical producer and arranger extraordinaire, Doni Gross of DEG Productions, to present this awesome, fun-filled, and inspiring Lyric music video/audio track, entitled “Dayeinu“. As always, NYBC looks for a creative way to spread the joyous spirit of Pesach, and how we should celebrate it, dance on it, and be filled with excitement. 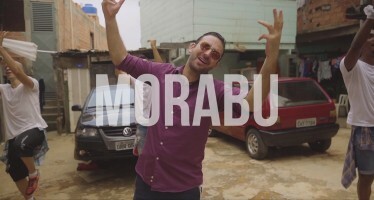 This lyric music video was conceptualized and directed by Yitzy Bald, and is sure to get you singing & dancing.